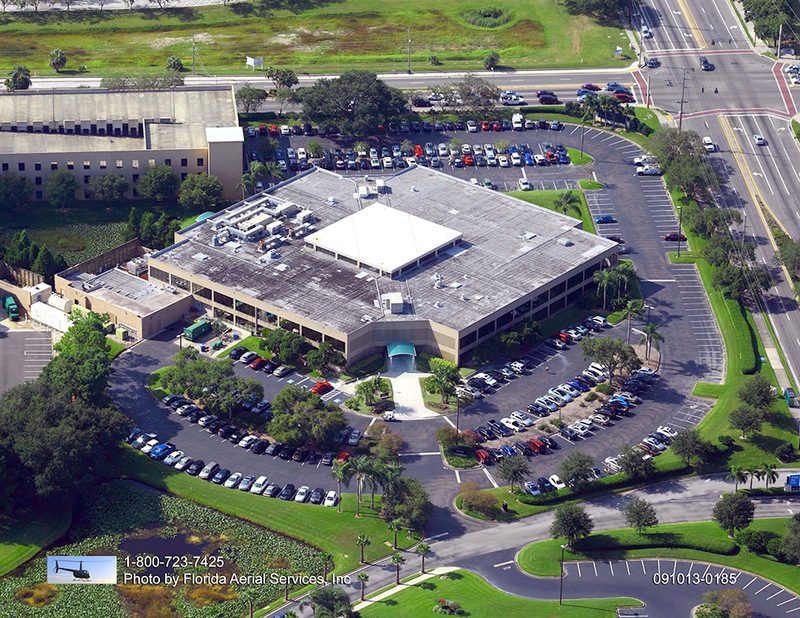 Concrete is important to property owners as it is affordable, low maintenance, reliable, and highly resistant to wear and tear. 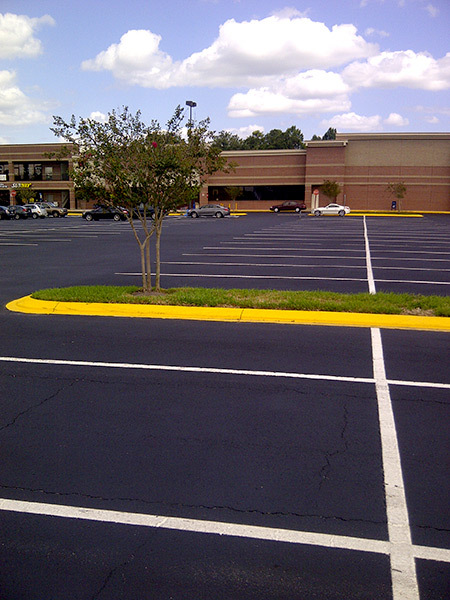 A remarkable amount of traffic can move over this space without causing damage. Concrete also reflects light better than most other surfaces. This reflection cuts down on the number of lights required for sufficient illumination and makes the area that much easier to traverse after the sun goes down. Many people are surprised to learn concrete can be polished with a number of different materials that are environmentally-friendly. 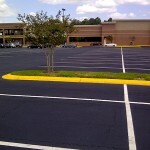 Concrete grinding and polishing are performed for a variety of reasons. The end result of the concrete grinding process is the long-lasting and affordable green surface you have been looking for. Concrete grinding is the polishing of concrete with a specialized machine that grinds away the surface’s upper layer to improve its visual appeal. 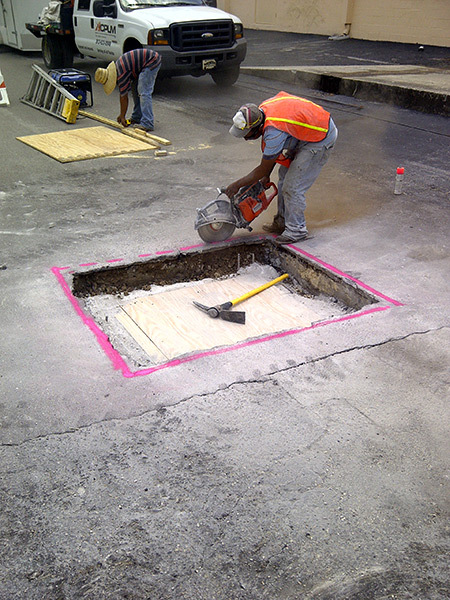 Grinding can be conducted on concrete surfaces in commercial and residential spaces. 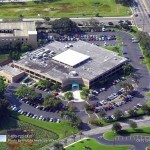 This process provides numerous important advantages for property owners. Let ACPLM grind your concrete and it will shine bright and reflect light better than ever before. This is the polished look every property owner deserves. It attracts customers and bolsters the perception of your property. 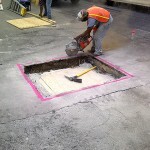 It is possible to grind concrete to the point that the aggregate in the surface is exposed. 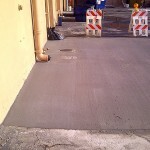 Exposed aggregate is subsequently polished and then buffed to perfection. The end result is a surface with a distinct aesthetic that proves visually pleasing and easy to maintain. 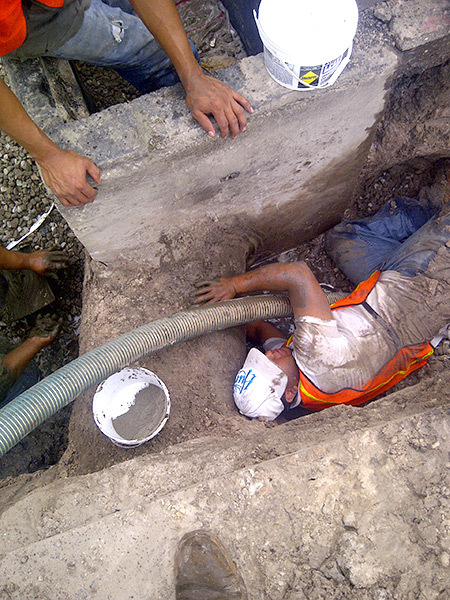 Indeed, the reduction in maintenance is one of the most important reasons for concrete grinding. Let ACPLM get to work on concrete grinding and you will find your concrete remains vivid and gorgeous for much longer than you expected. Concrete surfaces that are properly ground and polished are much less resistant to moisture, particles, and general wear and tear. 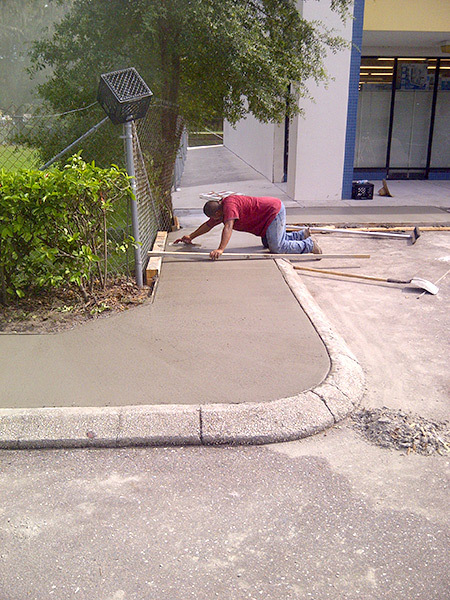 Have ACPLM grind your concrete and it will not require subsequent waxing and cleaning. 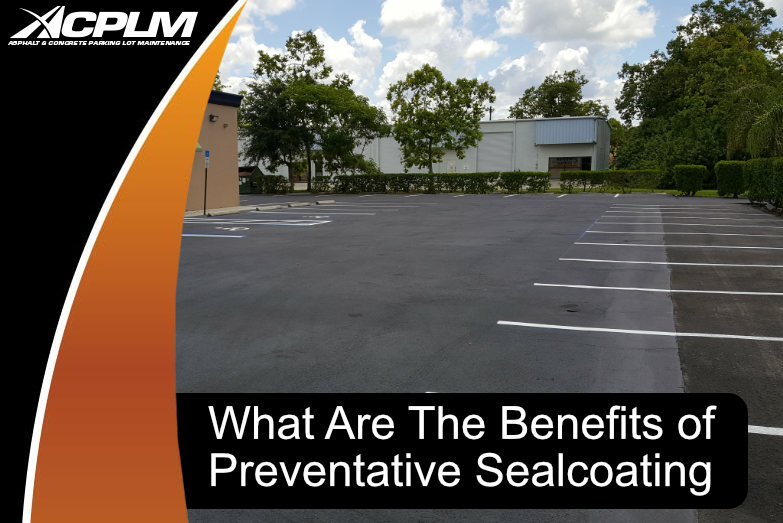 There is no need to use potentially harmful chemicals on your concrete after grinding. This process does not release any sort of dangerous substances into the air. 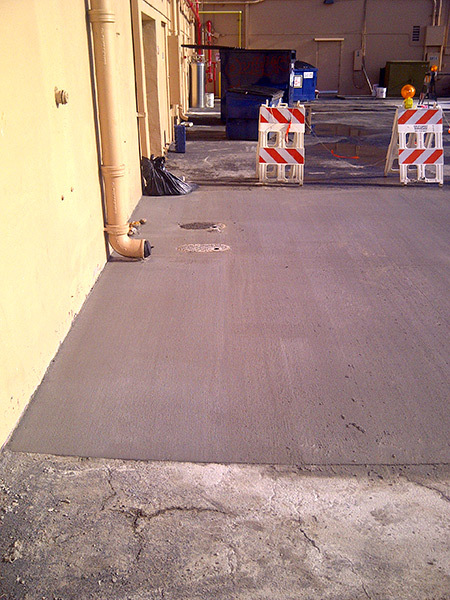 Concrete grinding safeguards our increasingly-sensitive planet while saving you plenty of time, effort, and money. 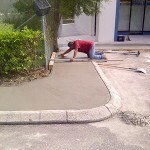 Contact ACPLM today at 813-633-0548 or 888-959-9637 for more information about concrete grinding.